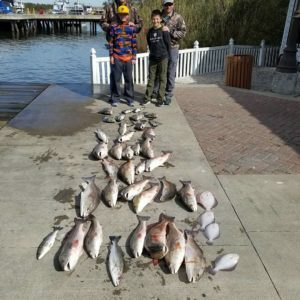 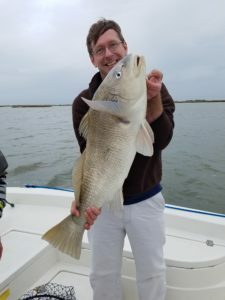 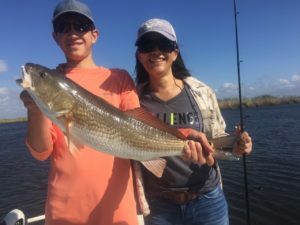 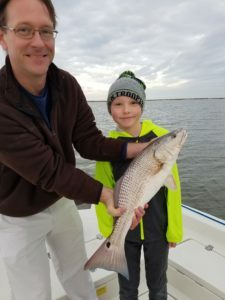 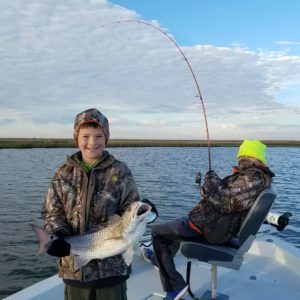 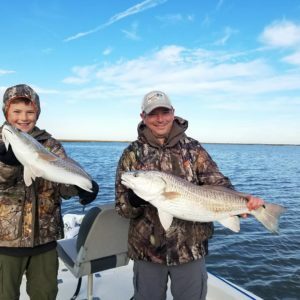 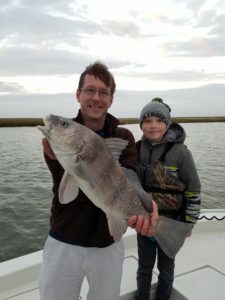 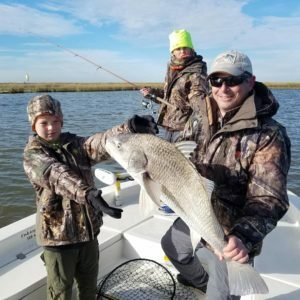 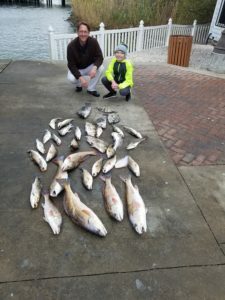 A “Drum Roll” for Ian and George limiting out on Redfish and catching some bull drum. 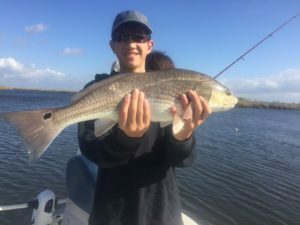 Big day on the water! 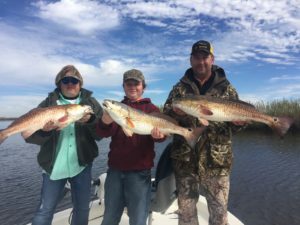 Brian, Don, Sam and Mason limited out on some BIG redfish and caught a little bit of everything else. 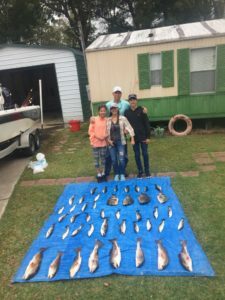 Alex, Sasha, Richard and Shey had a great family outing. 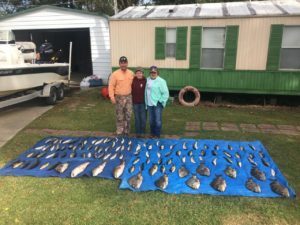 John, Kathy and Ronnie limited out on Speckled Trout and filled up two tarps. 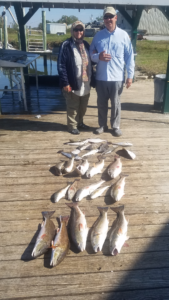 Day 2 with Hank and Shirley turned out to produce the same great results. 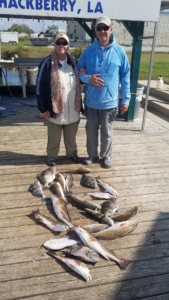 Hank and Shirley limited out on some big beautiful bronze fish.